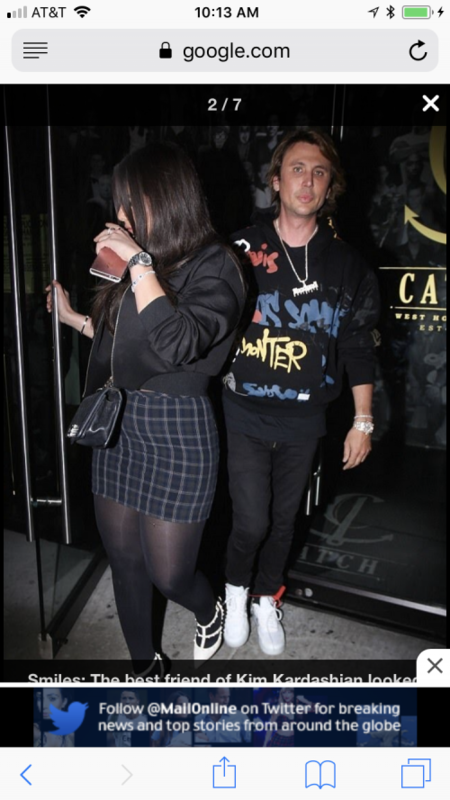 Jonathan Cheban Still With This Woman? THE DIRTY ARMY: Nik – I know you are friends with Johnny Cheetah. 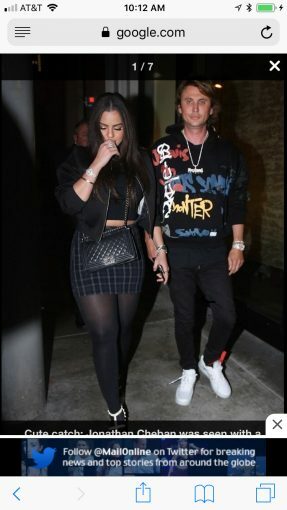 It was rumored that he was dating this fake KK a few weeks ago. Does he still hang out with fake Kanye at the clubs? I am a big fan of his food blog. Thanks for clarifying. He’s not gay. He’s Bi. That heifer’s skirt seams are screaming! Johnathan Cheban has the gayest face ever. ofcourse he is gay. who does he think he’s kidding? Its like Michelle Rodriguez winking and saying “Im Bi” when she’s all about the cooter. One day she is going to come out of the closet and no one will be surprised. How does this dude support himself now KK is no longer his BFF? What does he do for a living? Is daddy rich? Is he a male PFP? Love the free bacon at Prime 112. I read the Yelp reviews and they were terrible but since I sat and dined at the bar both nights I had no issues and the food was good. Back to OP, no ITG on that heifer.